EAGAN, Minn. — The Vikings are back in the building. Vikings players arrived at Twin Cities Performance Center in Eagan this morning for the start of voluntary offseason workouts, a sort of unofficial start to the 2019 season. 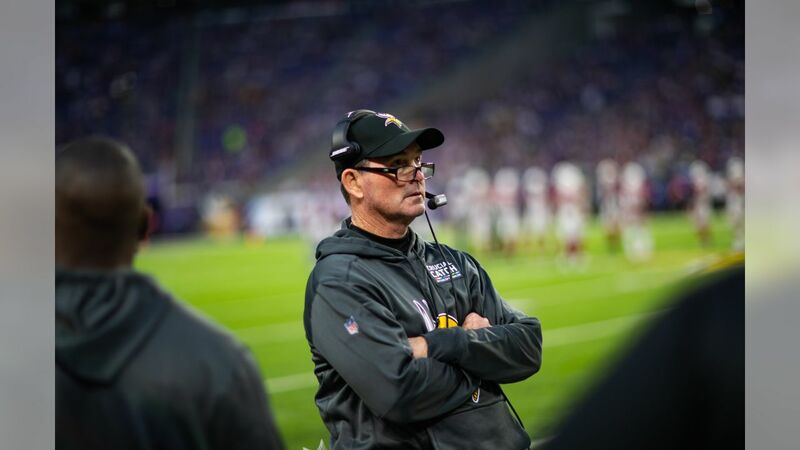 Minnesota is coming off a disappointing 2018 season that saw the Vikings go 8-7-1 and miss out on the playoffs despite lofty preseason expectations. A total of 31 players (including 2018 draft picks and undrafted free agents) of the 67 on the roster were not with the Vikings this time a year ago. New faces under that metric include guards Josh Kline and Dakota Dozier, as well as defensive tackle Shamar Stephen, the latter of which was on the roster from 2014-17. Cousins is back for his second season in Purple after putting up impressive numbers in 2018. The quarterback threw for 4,298 yards and completed 70.1 percent of his passes with 30 touchdowns and 10 interceptions. He became the only player in NFL history to throw for 4,000-plus yards and complete at least 70 percent of his passes while throwing at least 30 scores and 10 or fewer picks. 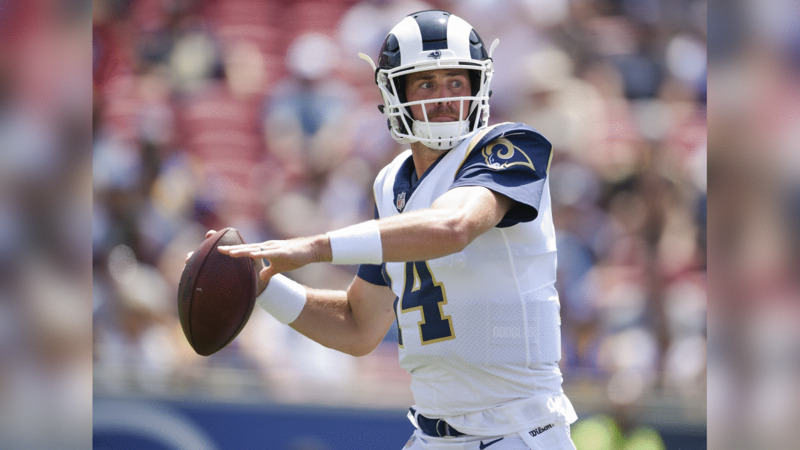 Mannion signed with Minnesota this morning after spending his first four seasons as a backup with the Rams. Sloter, who hasn’t played a regular-season snap, has impressed in preseason play in 2017 and 2018. Cook has shown playmaking ability when healthy, but he has dealt with injuries in his first two seasons in the league. He led the Vikings with 612 rushing yards in 2018. 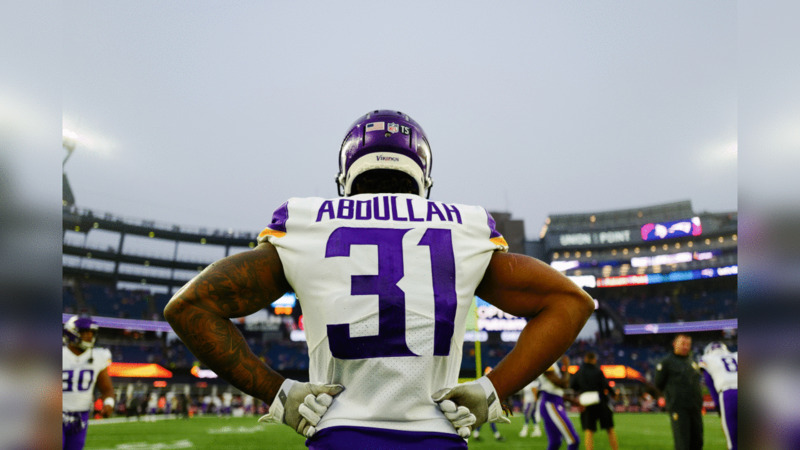 Minnesota re-signed Abdullah last month after he joined the team halfway through the 2018 season. He played sparingly on offense was averaged 25.8 yards per kick return. Ham has proven his worth as a reliable fullback, while Boone and Thomas played 65 combined offensive snaps in 2018. Rudolph had 634 receiving yards and four touchdowns in 2018, as the veteran is looked at as a leader in the locker room and in the community. Morgan missed parts of the season with a knee injury, which seemed to affect Minnesota’s production in the run game due to his presence as a blocker. Conklin had five catches for 77 yards as a rookie, while Hikutini spent most of the 2018 season on the practice squad. Thielen and Diggs continued to shine in 2018, becoming the first pair of Vikings teammates to have at least 100 catches in the same season. The duo combined for 215 receptions for 2,394 yards and 18 touchdowns. Beebe, Treadwell and Zylstra each had limited roles in 2018. Beebe was a training camp star who worked his way onto the active roster, while Treadwell had 35 catches for 302 yards and a score. Zylstra had one catch for 23 yards and played special teams in his first season in the NFL. Badet spent the 2018 season on the practice squad. 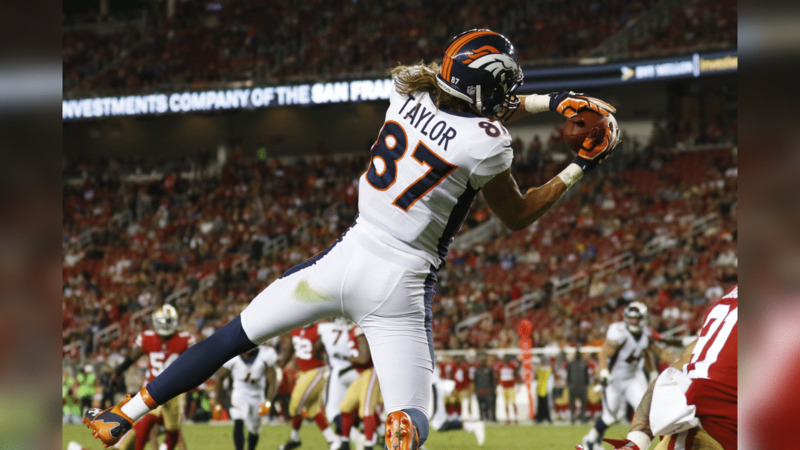 Taylor, a former Bronco, signed on Monday. The Vikings moved on from a pair of 2018 starters and could look to address this unit in the draft. Elflein, O’Neill and Reiff were starters in 2018 and likely will be counted on to lead this group. The Vikings signed Kline and Dozier in recent weeks and also brought back Jones, who started three games in 2018 while Elflein worked his way back from injuries. Edison, Isidora and Hill had reserve roles, while Bisnowaty and Norton were on the practice squad. Collins missed the entire season after getting injured in training camp. Hunter blossomed into one of the league’s top pass rushers in 2018 as he recorded 14.5 sacks and made his first Pro Bowl. Griffen missed a third of the season to focus on his personal health and finished with 5.5 sacks. Joseph dealt with nagging injuries but was a force when healthy. Weatherly showed promise while filling in for Griffen, while Johnson played 25 percent of the defensive snaps. Minnesota brought back Stephen, a strong run defender who spent the past season in Seattle. 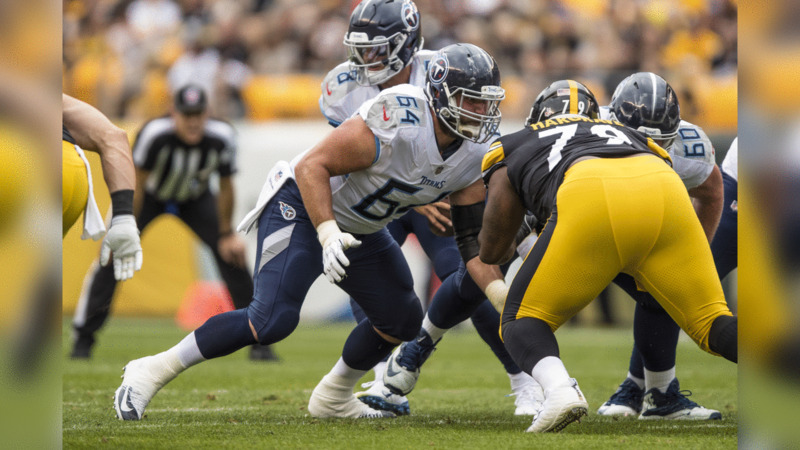 Bower and Holmes had reserve roles, while Odenigbo rejoined the team later in 2018 after getting released in training camp. Cothran was on the practice squad. Aruna and Mata’afa missed their rookie seasons with torn ACLs. Schult was recently added after playing in the Alliance of American Football. 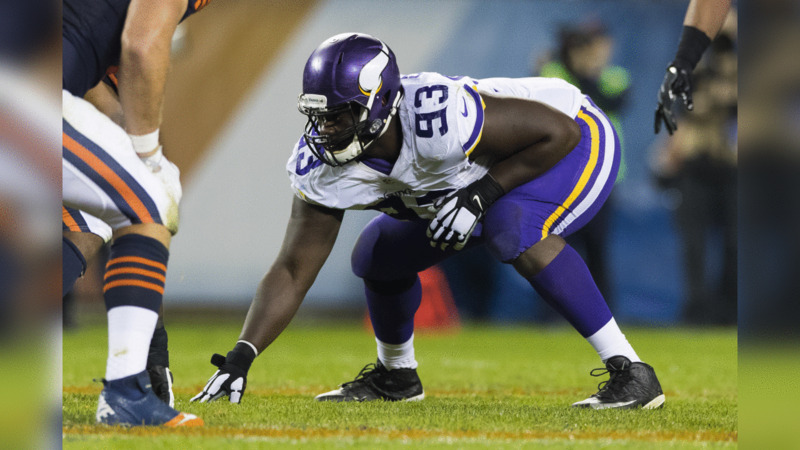 View photos of Vikings DT Shamar Stephen. He enters his sixth NFL season in 2019 and rejoins the Vikings after spending the 2018 season with the Seattle Seahawks. The band is back together, as Barr chose to stay with the Vikings after testing the free-agent waters in March. He made his fourth straight Pro Bowl in 2018, and continues to have a strong connection with Kendricks, his former UCLA teammate. Both players are signed to multi-year contracts. Gedeon was the third starter in Minnesota’s base defense, while Wilson showed flashes of strong play when on the field. Downs didn’t play on defense but saw the field on occasion on special teams as a rookie. Cliett was a practice squad player in 2018. 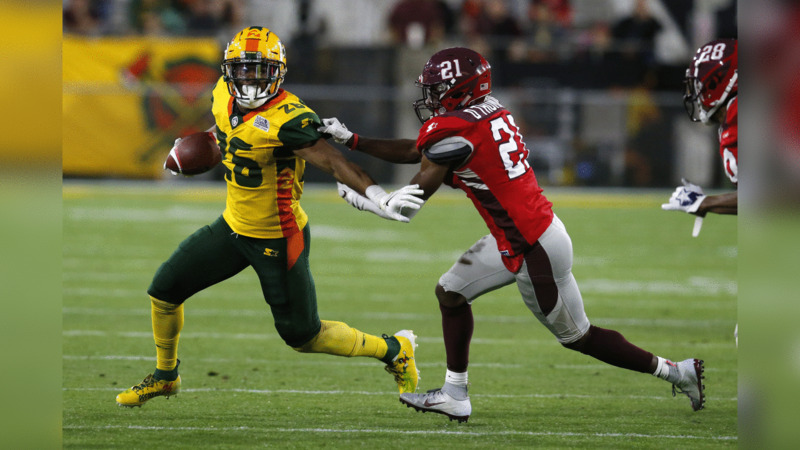 Martini was recently added after playing in the AAF. Smith and Rhodes are still the leaders of this group, which has been altered a bit since a year ago. 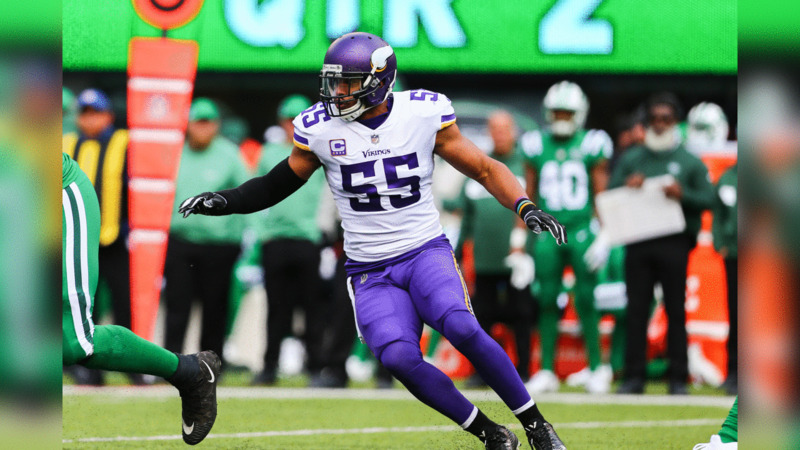 Smith had another Pro Bowl season in 2018, but Rhodes struggled with injuries at times this past season. Waynes started 14 games and was solid in coverage while providing run support. Harris played well at safety after taking over for the final half of the 2018 season. Hughes, Minnesota’s first-round pick in 2018, had a strong start to his career before tearing his ACL six weeks into the season. Hill played well after making the team as an undrafted free agent in training camp. Kearse saw the field in Minnesota’s “big nickel” package and used his size well. James spent most of his time with the team on the practice squad in 2018. Marcus Sherels and Andrew Sendejo, notable longtime names on the roster, are now on other rosters. Thomas and Derron Smith recently played for the San Antonio Commanders in the AAF. Bailey is back with the Vikings after joining the team in Week 3 of the 2018 season. He made 21 of 28 field goals and 30 of 31 extra-point tries, but said recently he wants more consistency in 2019. Wile was added to the roster in Week 1 and averaged 45.2 yards per punt in his first season in Purple. McDermott was reliable as always, and the long snapper will now head into his fifth season with the Vikings.